Throughout the life of a carpet, accidents are bound to happen. If you like to host social gatherings, at some point your carpet has been damaged or stained. Maybe someone tore the carpet with their high heels, or burned a hole with a lit cigarette. Pets can also damage your carpet like when your dog tries to bury his bone under your bed or your cats use the stairs as a scratching post. 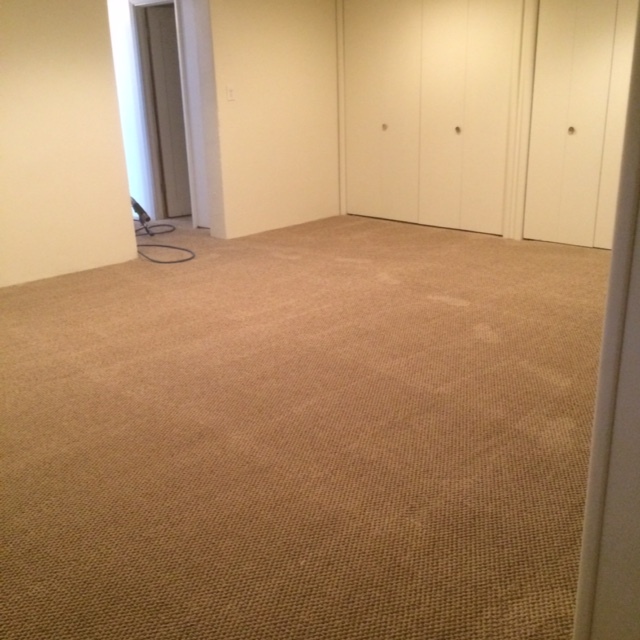 The point is that accidents happen and rather than replacing the whole carpet, it makes sense to find the best carpet repair company in Denver. 5280 Carpet Cleaning & Restoration is that company, and can repair an assortment of damages to your carpet including cigarette burns, holes, rips, tears, ripples and more. The technicians at 5280 are also effective at re-stretching carpets, providing an inexpensive solution and impeccable appearance. Customers are often amazed at how many different repairs our technicians can perform, and how effective they are at restoring old carpets to their original quality. We have techniques for dealing with bleach stains, wine and blood stains, embedded candle wax, burn marks, ripples, pet odors and stain damage, and much more. 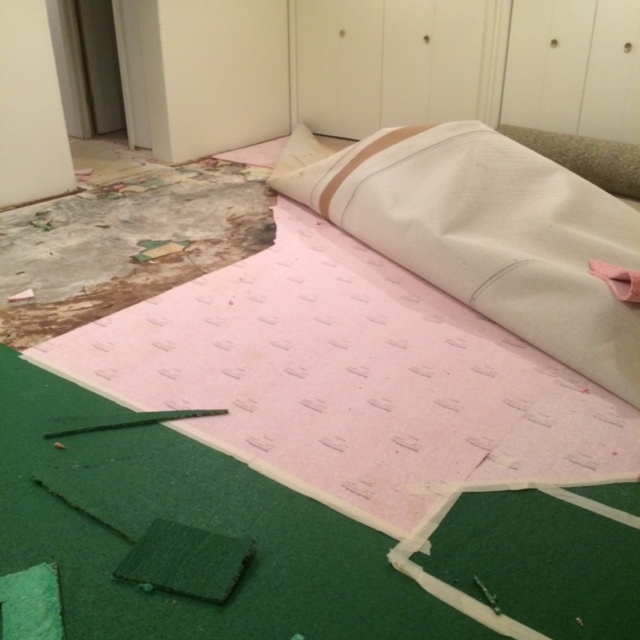 We can also patch damaged areas of carpet so that the fix is seamless and invisible. Before you consider replacing your carpet, give us a call and see if we can perform a less expensive repair and save you time and money. 5280 offers many innovative techniques and technologies for carpet repair so call for an estimate today.